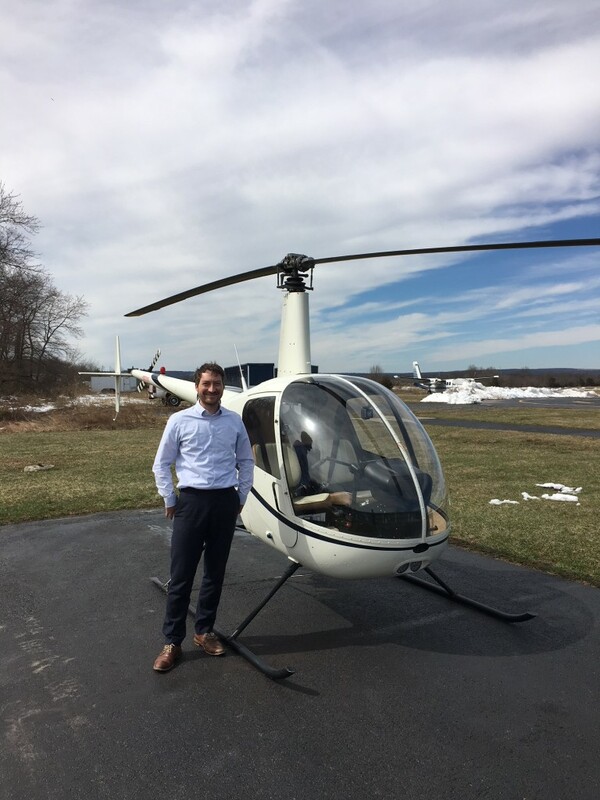 On Saturday, March 17th, 2018 Johannes passed his check ride and oral exam for his Private Helicopter Pilot Add-on License. Great Job and Congratulations Johannes! Johannes is a fixed wing pilot and now he can officially call him self a helicopter pilot as well. Keep up the good work Johannes and fly safe out there. Johannes success would not have been possible without the help and dedication his Flight Instructor Jeffrey MacKenzie put in. Nicely done to the both of you!